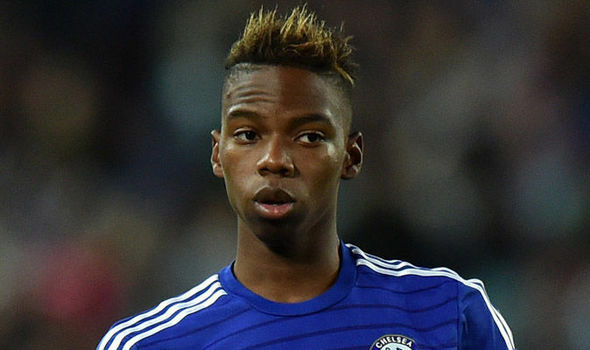 Anderlecht started negotiations with Chelsea midfielder Charly Musonda in this transfer window. Belgian club preparing for the next season and planning to add several players to improve the squad. Charly also wants to leave the Blues to get regular game time. He is already 21-year-old and it is time to play regularly to get more experience. London club have too many midfielders and they also added Napoli star Jorginho in this summer. So Musonda should leave the club if he doesn’t want to spend next season sitting on the bench. Bakayoko also preparing to leave Chelsea and heavily linked with Milan. Recently Belgian midfielder was loaned in Celtic where he played 13 games, scored 1 goal and made 4 assists in all competition. This is a good result for the player and he can improve his consequences next campaign. The 21-year-old is contracted with the Blues until 2022 and his release clause is nearly €5m. This isn’t expensive price for Anderlecht and probably they will sign talented youngster during the transfer window. Musonda can achieve big success but he needs to improve his skills and for this, he should leave the club to get a regular place in starting line-up.